Linda Porter has a D.Phil from the University of York and spent ten years lecturing in New York before returning with her American husband and daughter to England, where she embarked on a complete change of career. For more than twenty years she worked as a senior public relations practitioner in a major telecommunications company. 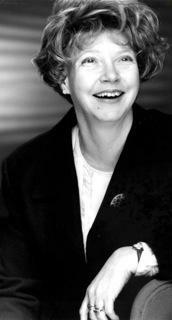 The attractions of early retirement were too good to miss and she returned to writing historical non-fiction. 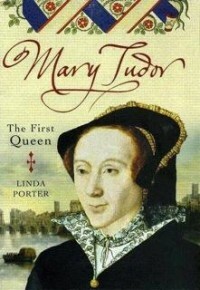 Her first book, ‘Mary Tudor: the first queen’, was published by Piatkus (now part of Little Brown) to critical acclaim in 2007. 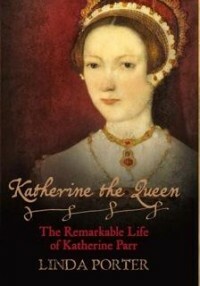 Her second book, ‘Katherine the Queen: the remarkable life of Katherine Parr’ (Macmillan, 2010) was similarly well-received. 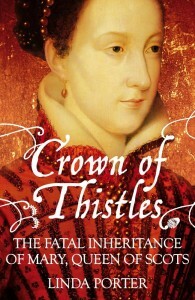 Linda’s third book , (also for Macmillan), ‘Crown of Thistles: the fatal inheritance of Mary Queen of Scots’, about the rivalry between the Tudors and Stewarts and how this family feud shaped the history of Britain, was published in 2013 to great critical acclaim. She regularly reviews for History Today, BBC History and The Literary Review, appears on radio and TV and has spoken in many marvellous homes and palaces throughout England and Scotland. She is currently finishing her fourth book, ‘Royal Renegades: the children of Charles I and the English Civil Wars’. which will be published in the autumn of 2016.